Stride. Turnover. Cadence. Running is really the simplest form of sport, with the essence being the efficiency of those three actions. Seeing as the only part of our body that touches the ground is our feet, the gear we shod ourselves with is of utmost importance. 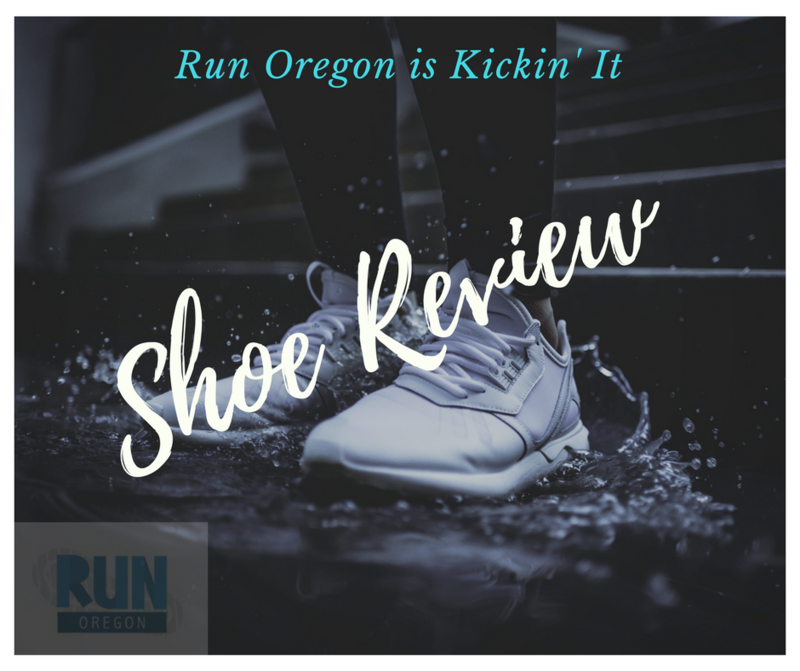 With 22 years of running experience and countless miles, I can often pick a favorable shoe from a picture, which is exactly what I did with the Salomon Sonic RA PRO. As someone who focuses mainly on the roads and higher intensity training, I look for light weight shoes with moderate cushioning. These technologies work together to reduce vibrations and shock to create a smoother feeling. As someone who has run in lighter shoes for years, I understand the trade off in lack of cushioning which can result in tenderness and aching in the feet during and after long runs. This can be exacerbated on runs that occur on the tail end of a 10 hour work day. On a couple occasions I have found myself running 9 to 11 miles after work, subconsciously waiting for the pain to start up. I have yet to develop this issue. A greater test will be when I finally get around to logging a 13 to 15 miler in the Sonic RA PRO, but given past experiences, I think they will do just fine. On the stylish side of things, the Sonic RA PRO can be had in a screaming yellow color or the more mild blue. For the sake of visibility and in a nod to my strange fascination with neon, I opted for the brighter version. Other than that, the design is fairly subtle, with a few accent stripes and the Salomon name down the sides. In summary, the Salomon Sonic RA PRO is a great lightweight trainer and racer. It is a very capable shoe over varied terrain and is ideal for the faster runner. With a little less structure and weight than the average trainer they are great for tempo work and mid distance racing and shorter. With a little more experience I could hazard a guess as to whether they are durable enough for a full marathon, but didn’t get a chance to put that kind of mileage in them as of this writing. They are easily on my top 10 list of favorite shoes, and one of the very few that are not from my favorite brand.